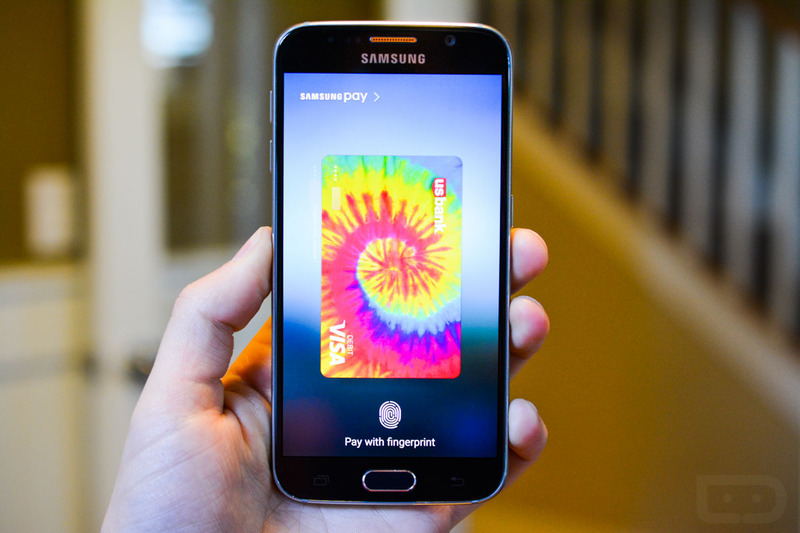 Starting today, users of Samsung Pay can purchase, manage, and use gift cards from more than 50 major US retailers. From within the application, users can browse through available retailers like Nike, GameStop, and Toys R Us, purchasing gift cards for each one as they see fit. Not only can you purchase these digital gift cards for yourself, but you can also purchase them for friends and family. And if you already have gift cards sitting at home from one of the supported retailers, you can also load those into Samsung Pay for easy management. After you purchase the gift cards through the Samsung Pay app, you can utilize them in-store at the retailer, simply by tapping your supported Samsung device up to the terminal as you normally would with Samsung Pay. The full list of supported merchants can be viewed here. Samsung states that over the coming months, additional retailers will be added the gift card lineup.